Weddings are the most celebrated occasions in India with several days of festivities and functions that make them special and remarkable. Women look sensuous and elegant in sarees and love to wear them during wedding and other functions. Wearing a sari makes you look like a million bucks and you will feel blessed and happy when everyone will appreciate your looks in kanchipuram silk sarees. If you are looking for a fabulous saree for your kanchipuram day, then there are unlimited options to choose from and an evergreen and fabulous saree in your wedding trousseau will make it exceptional. 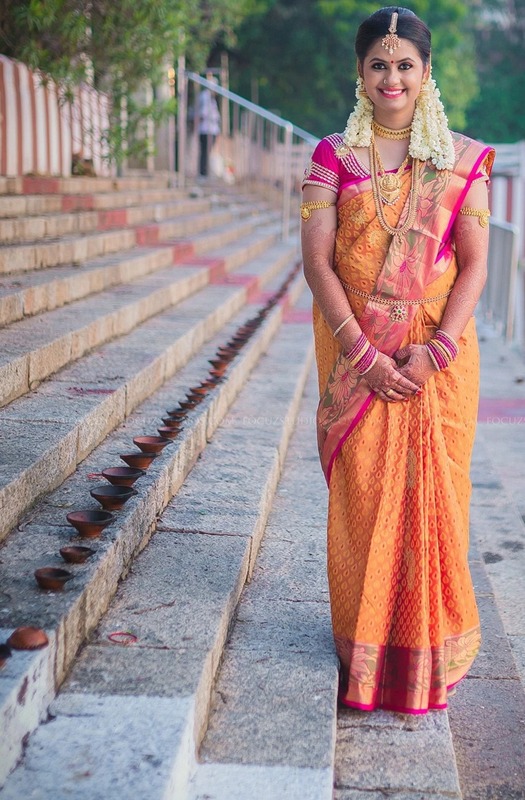 However, with such an unlimited variety available, brides are confused about what to choose and what not, so you can take the help of a designer or a stylist to look ethereal and magnificent in your kanchipuram attire. If you cannot find the precise saree even after a lot of hunting, you can get it customized according to your heart’s desire and look amazing at your dream wedding. Indian wedding is one of the most lavish sort of a wedding in the world. Its length can take up to 3 days and it involves over a dozen of different ceremonies and traditions which both the bride and the groom need to take part in. That’s why, when it comes to dressing for the wedding and all the types and styles of sarees to choose from, we could write as much to fill out a whole book. 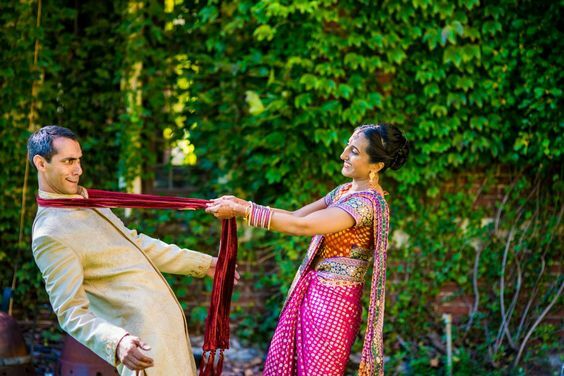 The mystique of the Indian wedding saree has spread wide and far. Permeating foreign cultures, ‘bindis‘adorn foreheads, and kanchipuram traditional wedding sarees dress up the bride in the most enchanting and exotic fashion. 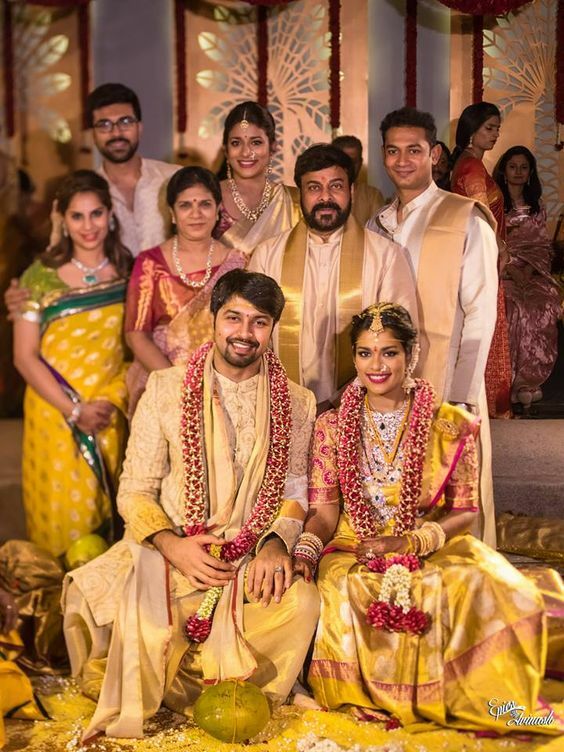 The style of draping the clothing a woman in embroidery designed cloth that also couples as a skirt and a makeshift blouse has made fashion pundits chatter and fashion designers incorporate traditional kanchipuram wedding sarees in their arsenal! Where to buy silk sarees in Kanchipuram? Best places to buy silk sarees in Kanchipuram - If you know about India’s ancient history, then you are fully aware of how rich our cultural heritage is. We have a remarkable traditional antiquity owing to this heritage. Every state has different kind of clothing which is made internally. With different types of weaving, a plethora of colors and designs, every place reflects its culture onto a piece of textile which is sold commercially across the world. Aishwarya rai was known for her beauty. She is an actress, model and the winner of Miss World competition held in 1994. The reason she is very much noticed and taken as a symbol of fashion trends is nothing other than her dressing sense. There is a lot to talk about her dress designs but we are only taking her silk saree blouse designs that had made a quake in Bollywood. indian wedding saree : A newfangled design is touching the soul of every woman and has the collection of different forms of attires. “Style communicates about the fashion and it exists in the dresses only”. This expresses a perfect appearance of a character of the lady. This outfit conveys the message of stylishness and this gives an elegant look. 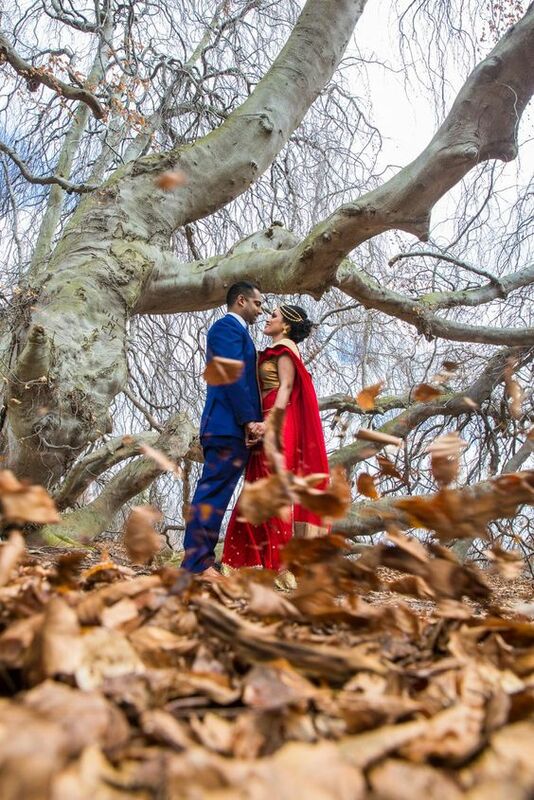 Indian weddings are always special and the rituals which are performed in the wedding ceremonies make Indian wedding even more appealing not to the traditional Indian people but also to the overseas people. You will find that many of the foreigners do visit India for a destination wedding and want to get married following the traditional wedding styles in India or a mix and match of different rituals from different parts of India.